Wolf Den and Marshall Watson Music teamed up with Untold Rebel to create an upbeat teaser video for their SS19 Wanderlust collection. 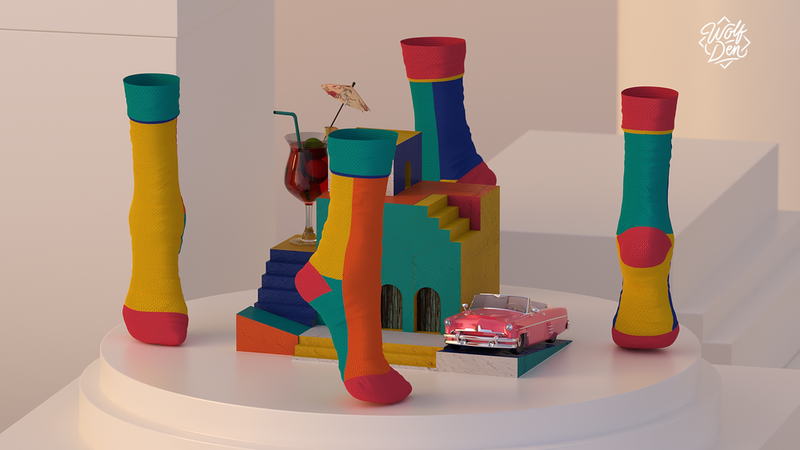 Each sock has a specific design origin that was inspired while traveling the world. This teaser gives you a snip it of their experience at each location. My task was to illustrate their encounters, starting from hiking the Himalayas to ending in Berlin’s nightlife. 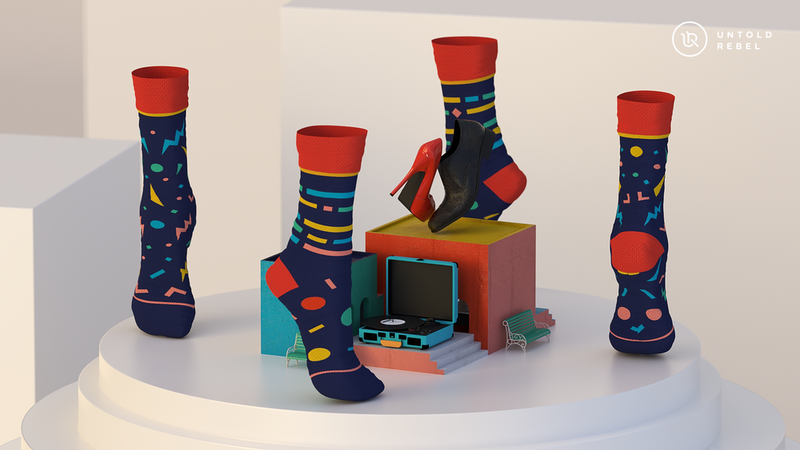 Experience the fun with Untold Rebel’s mix-matching sock collection. All images on this site are Copyright © 2019 Joel Berroteran or their respective copyright holders. Do not use without permission.